Harmonic Drive has outgrown the two buildings it currently occupies in Peabody and the move to Dunham Ridge will allow it to consolidate its functions into one building and expand its footprint to accommodate growth. A rendering of Harmonic Drive’s new headquarters in Beverly, MA. 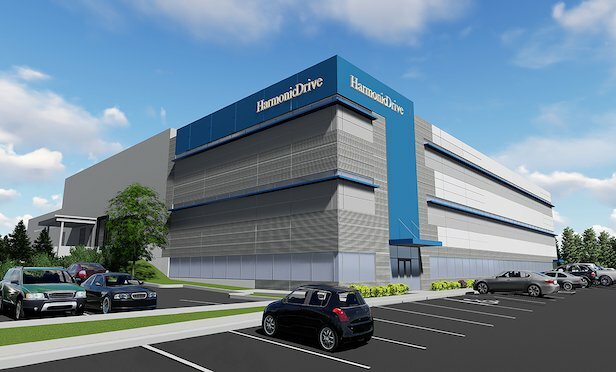 BEVERLY, MA—High-tech manufacturer Harmonic Drive, LLC is returning to its roots here.